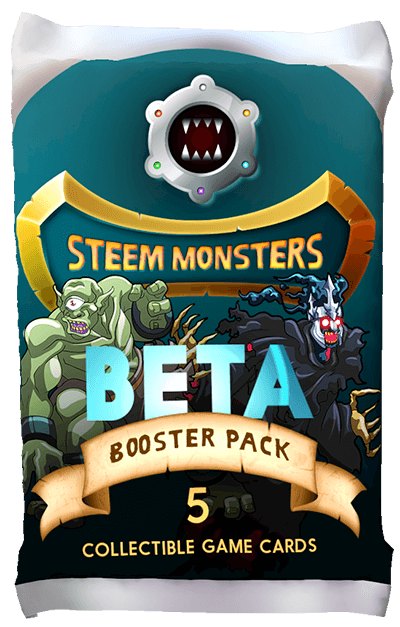 Is there a way to understand the value of my steemmonster cards? I am wondering what my cards in my steemmonsters collection are worth. Is there a way to get a report that calculates the value of all my cards? I've seen some charts with the value of all cards, but what about the portfolio of one player? @mistakili has earned 0.938 STEEM. 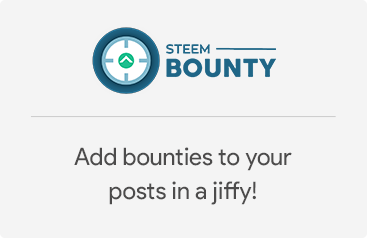 0.882 STEEM from the creator of the bounty and 0.056 STEEM from the community! @maxi01 has earned 0.912 STEEM. 0.882 STEEM from the creator of the bounty and 0.03 STEEM from the community! @theaustrianguy has earned 0.887 STEEM. 0.882 STEEM from the creator of the bounty and 0.005 STEEM from the community! @rentmoney has earned 0.882 STEEM. 0.882 STEEM from the creator of the bounty! @d-zero has earned 0.882 STEEM. 0.882 STEEM from the creator of the bounty! Go to sm voters hut in sm discord channel then type $stats username. As someone pointed out you can join the SM discord (https://discord.gg/wbFPtQH) and check not only your own personal account but you can check any account that you want. Scroll down to #sm-voters_hut and use the command $stats accountnamehere. The discord bot will then tell you the value of the account name you placed after $stats. I have no clue how accurate the numbers are. Along with account value the bot will give you other cool info such as number of Beta / Alpha / Rewards cards and your BCX count. First transfer was before 37.32 days. Your ROI per day is 5.21 % and you are earning approx. 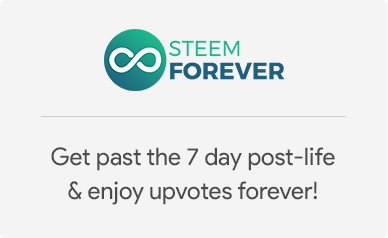 1.86 STEEM per day. Your ROI per day is 1.55 % and you are earning approx. 0.55 STEEM per day. 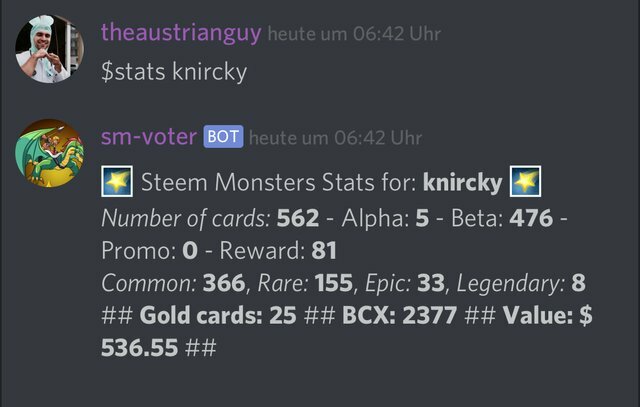 @knircky, If we can know the value of Individual Steemmonsters Cards then in my opinion it will effectively help in the process of Buying and Selling of cards. Hope that soon you will going to receive the solution. I was also thinking this the last days 'When will someone make something so we can see a portfolio UI of our collection'!! No need to enter your name. 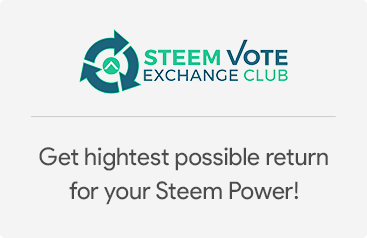 You just got a 3.84% upvote from SteemPlus! on the SM friend discorp server. I don´t think there is a specific tool that allows you to discriminate the value of your cards and the total value of your monsters portfolio. But, as I´ve seen already in the comments !bookkeeping can be a reasonable solution for that problem. Good idea I do not have this information and would like to know. $ Type your statistic user name. Subscribe to this discord channel. The transaction is complete.